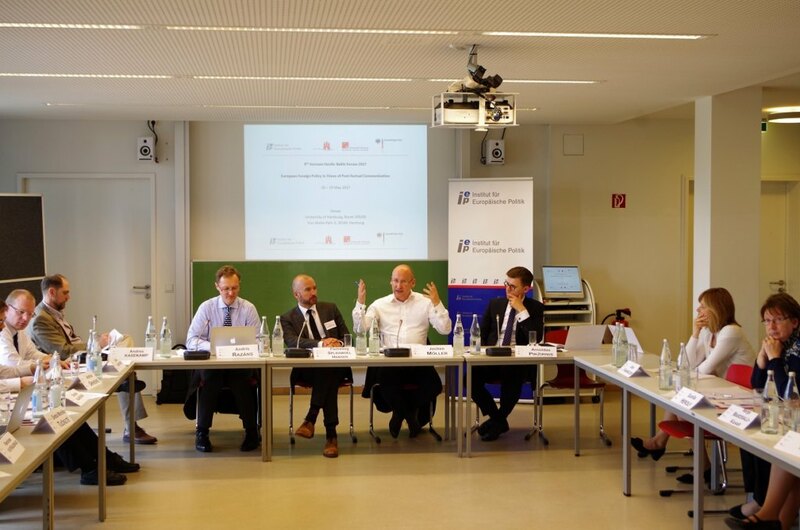 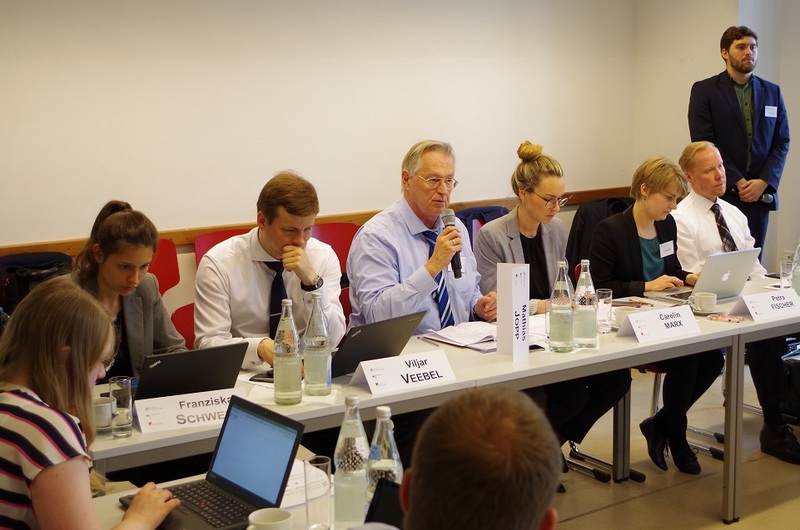 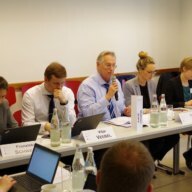 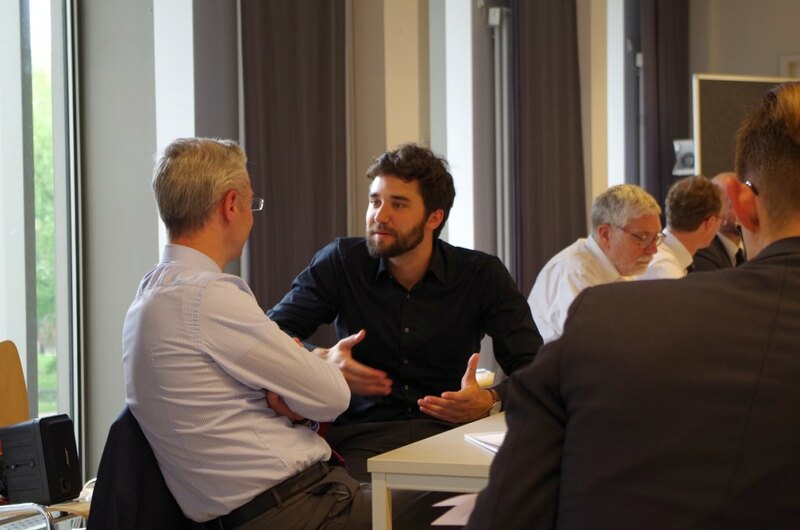 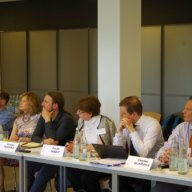 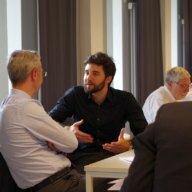 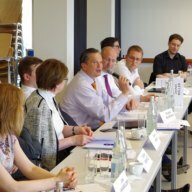 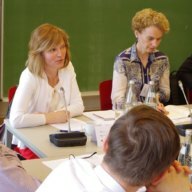 On the 18th and 19th of May the Institute for European Politics (Berlin) hosted the 9th German Nordic Baltic Forum at the University of Hamburg under the heading „European Foreign Policy in Times of Post-Factual Communication“. 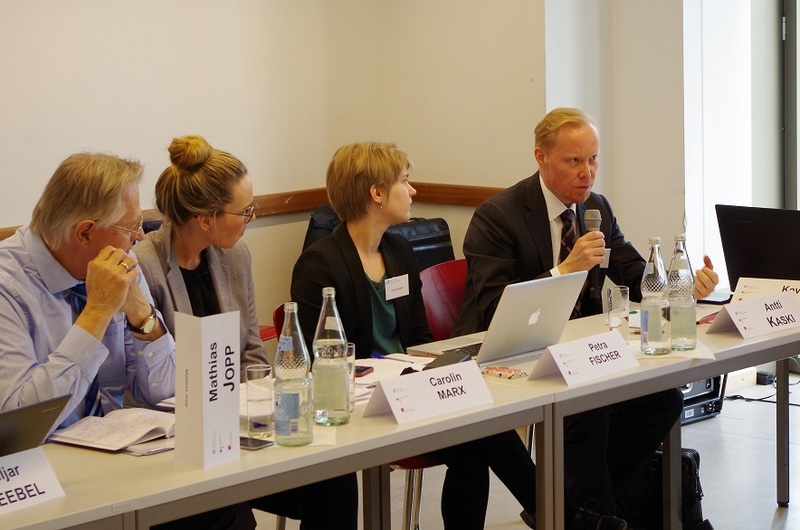 On the first day, experts from the Baltics, Nordics and Germany led discussions in an opening panel on the impact of states’ presence on social media platforms for foreign policy, leading to the emergence of the practice of ‚digital diplomacy‘. 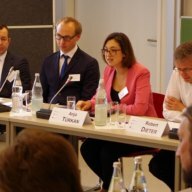 The second panel focused on so-called ‚hybrid threats‘, especially in light of the Russian factor. 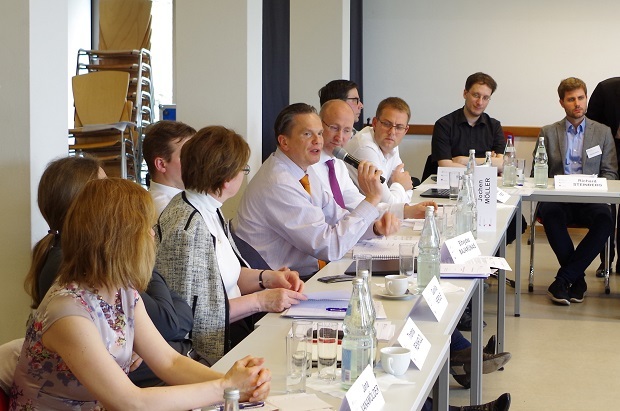 In this context, the input we received from our Nordic and Baltic colleagues was especially appreciated. 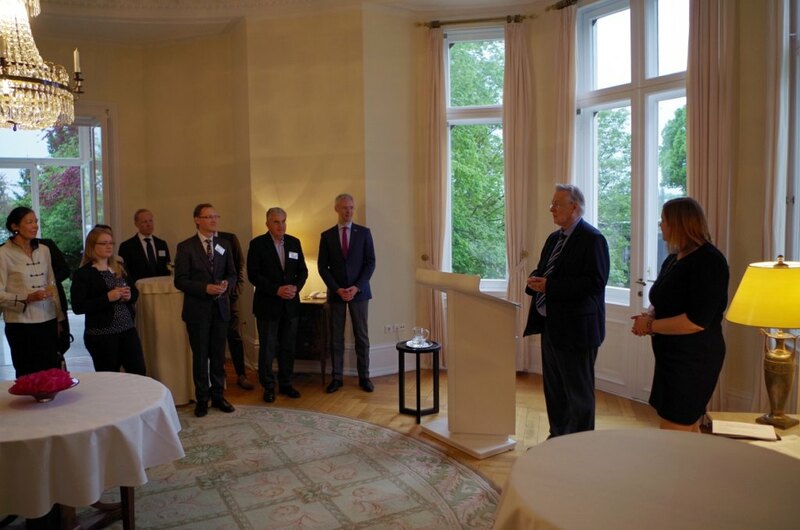 In the evening, forum attendees were generously hosted at the Guesthouse of the Senate of Hamburg by invitation of Katharina Fegebank, Deputy Mayor of the Free and Hanseatic City of Hamburg. 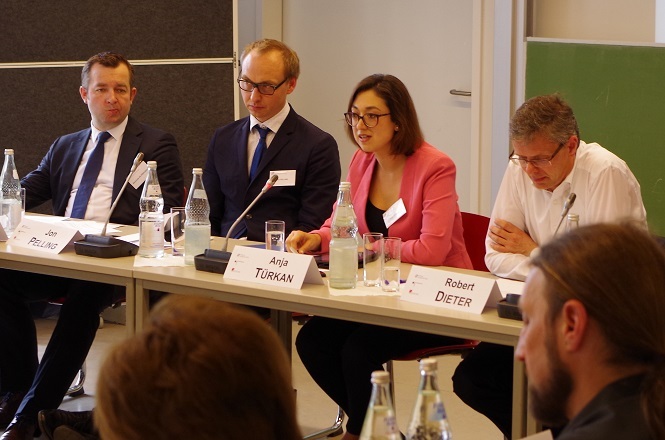 The second day of the forum began with a panel on the phenomenon of fake news, including information about the organizations that create fake news and the tools used to propagate fallacious reports. 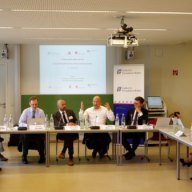 The proceeding panel discussion focused primarily on evaluating the actual risk of this phenomenon for democratic values, as well as on potential recourse. 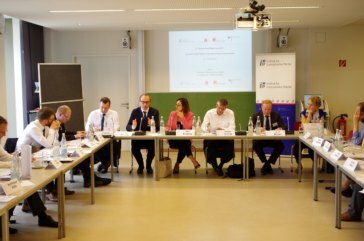 The fourth and final panel of the forum looked towards the future of the EU-27, considering the importance of the Bratislava Roadmap and the EU Summit in Rome while also inquiring about which fundamental instruments can be employed to the aid of deepening European integration. 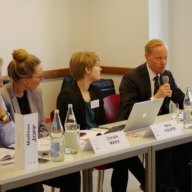 Prof. Dr. Mathias Jopp, Director of the IEP and Dr. Gunilla Herolf of the Royal Swedish Academy of War Sciences closed the 9th German Nordic Baltic Forum with concluding remarks and a prospective look towards the 10th anniversary of the Forum next year. 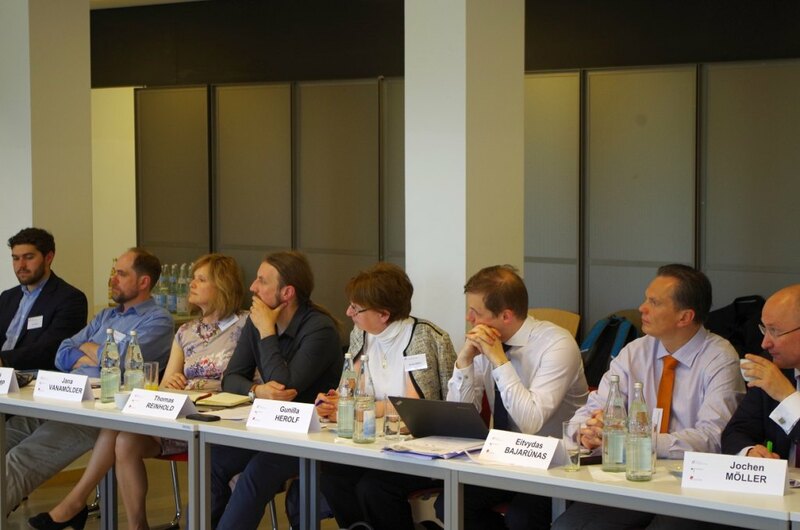 We would like to extend our gratitude towards all of our panelists, moderators and attendees for their participation in another successful German Nordic Baltic Forum. 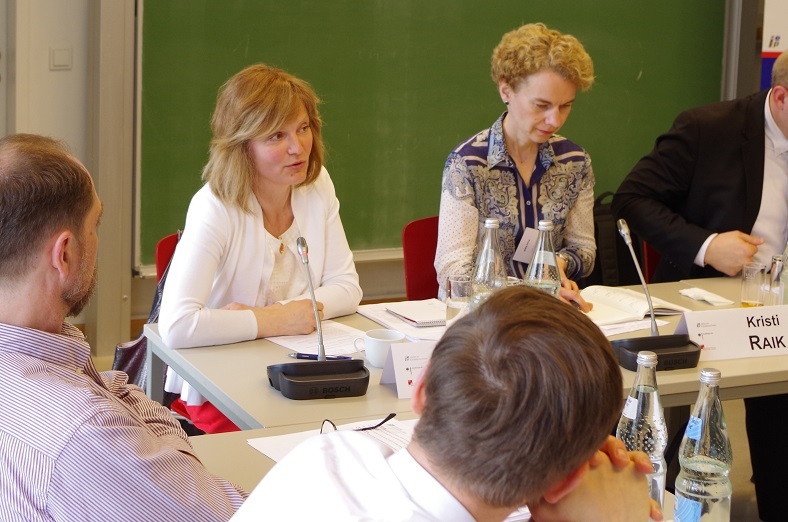 Additionally, we would like to thank our sponsor, our host the University of Hamburg as well as Katharina Fegebank and the Senate of Hamburg. 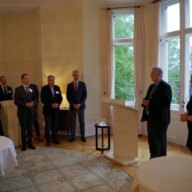 We look forward to the next German Nordic Baltic Forum in 2018.